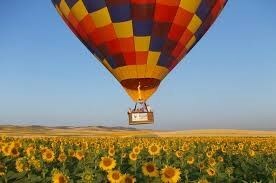 Rise above with this Hot Air Balloon Ride for two! 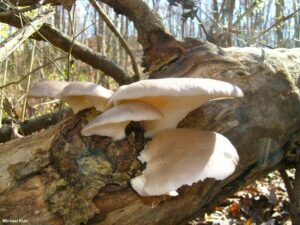 Take in the beautiful scenery of Fauquier County during this 1 hour excursion. 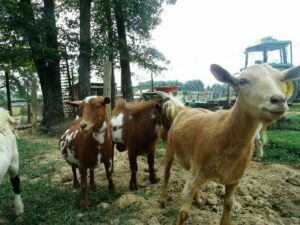 Ride departs from the pilot's farm at: 655 Stoney Road, Midland, VA, or the Flying Circus depending on the wind direction. 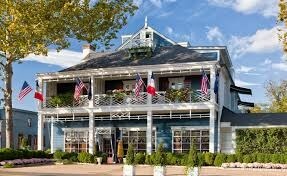 Indulge in a Dinner for Two at the prestigious Inn at Little Washington. Excludes alcohol, tax and gratuity. Expires March 08, 2020. 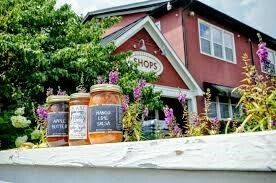 You and three friends will enjoy a superior dinner of local, seasonal, hand-crafted foods and high quality service at the Three Blacksmiths in Sperryville, VA. 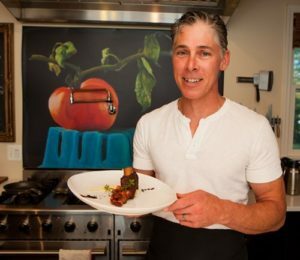 Chef John MacPherson and his wife, Diane, formerly of The Foster Harris House, will be delighted to welcome you as their distinguished guests of their intimate restaurant. Reservation is for 4 on Saturday, November 2nd, 2019; (or on a mutually agreed upon date in the Spring of 2020). N.B. The dining room is completely booked but this table has been set aside for WCDS auction winners. Also, the date selected (November 2) is the weekend of the RAAC art tour so it will be a popular weekend to visit Rappahannock County! Excludes alcohol, tax and gratuity. 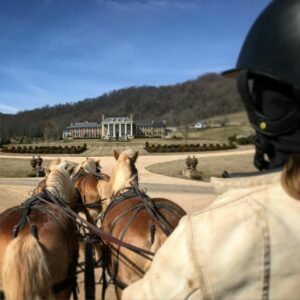 An experience like none other---you and three guests will enjoy a unique horse-drawn carriage ride through a European style vineyard wonderland! This carriage ride includes: A tour of the High Meadow Manor House, a visit to the Sheep and Chicken Palace, and a wine tasting at the Flying Carriage Lounge. Breakfast and Coffee at Before & After Coffee Co., a Yoga class for 2 at Stonewall Abbey Yoga, an Annual Park Pass to the Shenandoah National Park, an Art Talk and Framing at Haley Fine Art Studio, Shopping at Sperryville Pottery, a Whiskey Tasting at Copper Fox Distillery, Lunch at Sperryville Trading, Shopping at Knit Wit and Happy Camper, Pizza at Rappahannock Pizza Kitchen, Cocktails at Bar Francis, Dinner at the Headmaster’s Pub and an Overnight Stay at Hopkins B&B. 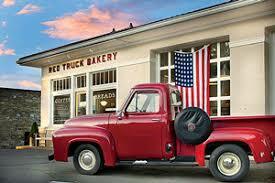 Enjoy a $100.00 Gift Certificate to the Red Truck Bakery, a favorite local spot for WCDS faculty and staff alike. Travel + Leisure says they're one of the best small-town bakeries in America and Condé Nast Traveler named them one of “America’s 13 Sweetest Bakery Destinations.” Even former President Obama has saluted this bakery's story and pies! Enjoy the beauty and the fishing on the mighty Shenandoah! Canoe trio for up to 4 people. 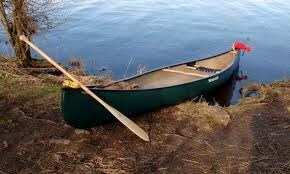 Includes 2 canoes, life jackets, and paddles and drop off at the put in. This is a “do it yourself” trip. Must be used by the end of October, 2019. Couple's Heaven! 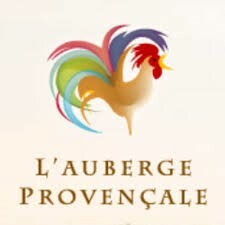 Enjoy a couple's massage, and a one-night stay followed by a heavenly dinner for two at L'Auberge Provencale. 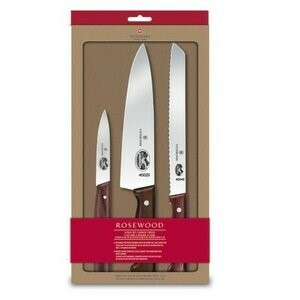 The Rosewood 3 Piece Starter Knife Set from Victorinox includes the top three knives a home cook most often reaches for. The 3.75" spear point paring knife is great for small, precision cuts, while the bread knife offers much more than its name indicates, as it's a go-to knife for sandwiches and also fruits and vegetables with softer skins. And the 8" chef's knife requires little introduction due to its all-purpose application and popularity. 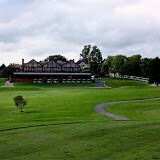 Recently named one of the ten best places in Virginia for a round of golf by Golf Digest, you and a guest will enjoy complimentary green fees and an 18 hole cart for 2 players at this premier golf club. 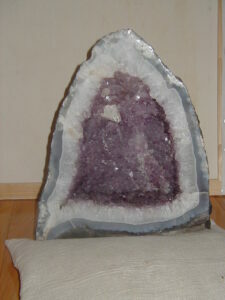 Quantity 2. Valid Monday through Thursday. Expires 12/30/19. 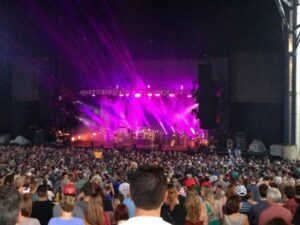 You and a guest will enjoy a gift certificate for 2 reserved seats to a mutually agreed upon show during the 2019 concert season at Jiffy Lube live--one of Northern Virginia's biggest and best outdoor music venues! You and a guest will enjoy a ‘grand tour’ of the beautiful village of Little Washington, VA, including: An Annual Park Pass to Shenandoah National Park, a Massage for 2 at the Little Washington Spa, Shopping at R.H. Ballard, Dinner for 2 at the Foster Harris House and an overnight stay at the Gay Street Inn. 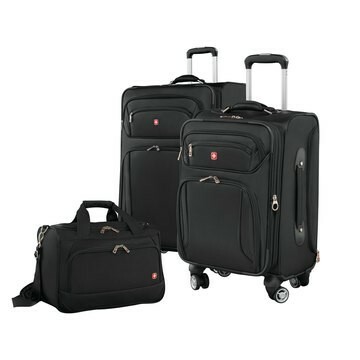 Featuring an Identity Large Spinner, Carry-On Spinner, and Duffel, this spacious eight-wheel set has all the capacity you need for a longer trip. 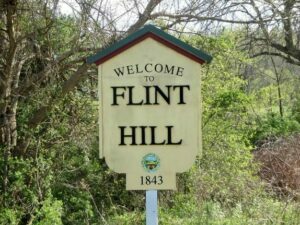 24 hours in Flint Hill! You and a guest will enjoy a ‘grand tour’ of the quaint village of Flint Hill, VA, including: Breakfast at Skyward Café, an Annual Park Pass to the Shenandoah National Park, Lunch for 2 at Griffin Tavern, Art Experience at Mullany Studios, Dinner for 2 at the Blue Door, and an overnight stay at Glen Gordan Manor. Calling all astronomy buffs! 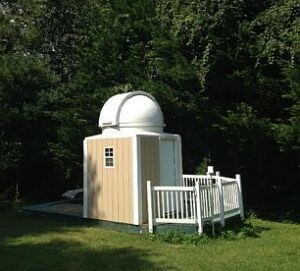 Take a tour of the Mark Slade Remote Observatory! The MRSO is a modern, state-of-the-art outdoor facility using the latest low-cost, high value astronomical instrumentation. It’s mission is to serve as both a training and research facility for anyone interested in astronomy. Tour accommodates 8-10 people. Happy Family Ranch farm fresh meat straight to your door! $100 worth of local fresh beef/pork/sausage delivered straight to your door for free! 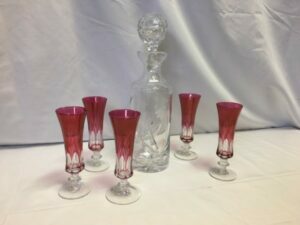 Hand blown crystal decanter and rose-colored champagne glasses beautifully etched. Made in the Czech Republic.